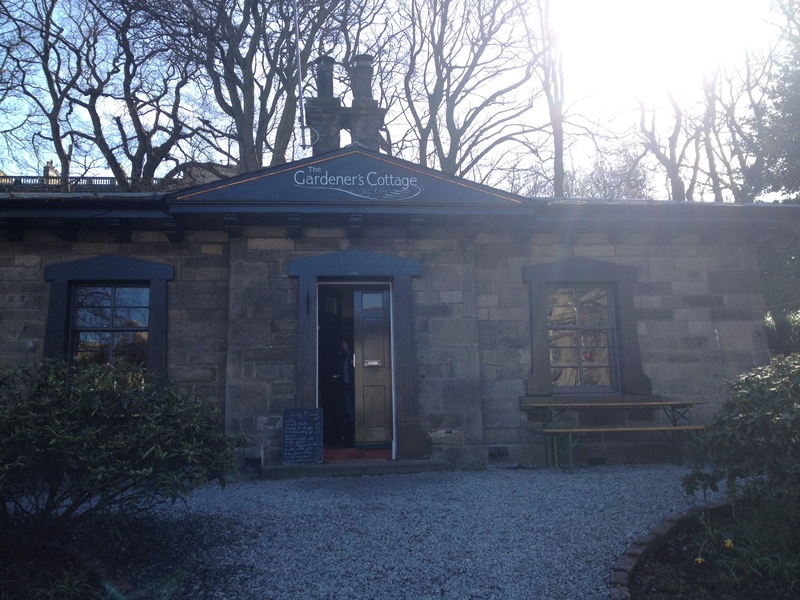 On Saturday I was lucky enough to be taken for lunch at the Gardeners Cottage in Edinburgh – a tiny wee restaurant on Royal Terrance which is committed to serving food using the best seasonal and local produce while nurturing relationships with the local community and local producers. Before you reach the front door, you pass through the restaurant’s front garden where they grow some of the produce which is then cooked in the kitchen (they also have much more space through the back). Despite the freezing winter we’ve just had, they still had a healthy supply of kale, beetroot, chard, rhubarb and a variety of fresh herbs on display. 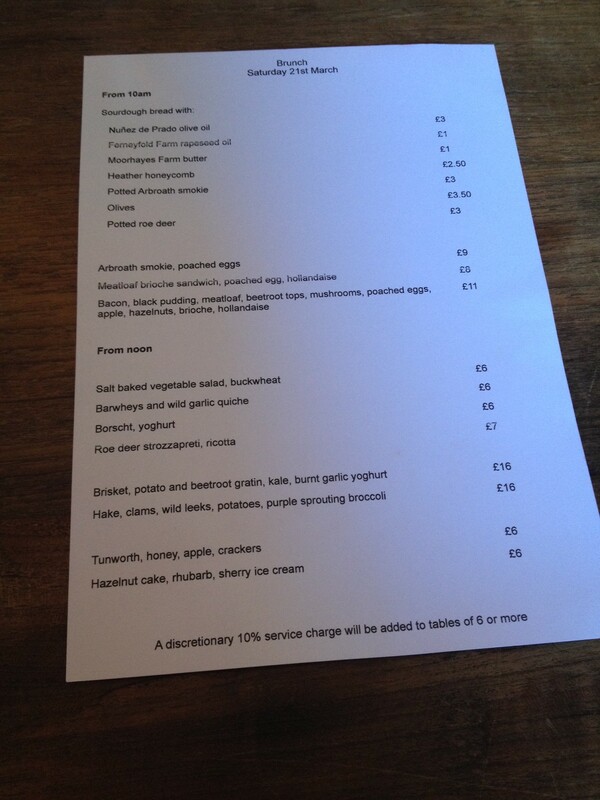 A fresh menu is created every day, depending what’s in season and what’s available locally. I opted for a delicious salt baked root vegetable and buckwheat salad, with beetroot, carrots, parsnip, onions and (I think) Kohlrabi. My boyfriend had a full Scottish breakfast which was beautifully decorated with buttered kale and field mushrooms. To drink, there was a variety of fresh juices on offer – I had a glass of their home made rhubarb cordial with sparkling water, and Iain had the apple and ginger. Both tasted delicate and lightly flavoured – the perfect accompaniment to our meal. We also ordered some fresh and deliciously chewy rye bread with locally produced butter. Every dish and drink was presented with such love and care, and although portions weren’t huge, I left feeling incredibly satisfied, healthy and wholesome. The experience has inspired me for the growing year ahead. Last year I was so busy trying to manage my first year on the allotment plot that cooking was at the bottom of my list of priorities (there was so much weeding and maintenance to do!) – it seems ironic, considering that’s really the whole reason for growing your own! So this year, following my very inspiring weekend lunch, I’m going to give it my all and really get busy and creative in the kitchen. If you’re anything like me, opening a recipe book to help you decide what to make for dinner can be an overwhelming experience when you have no foundation to go on. The good thing about having an allotment is that you will always have a base ingredient – whether it’s because the peas are ready, the potatoes need digging, or the rhubarb needs pulled. Although there’s nothing ready on the plot just yet, I’m getting prepared for when that time comes and thought I’d share with you my top go-to resources which I’ve been researching over the past couple of days. 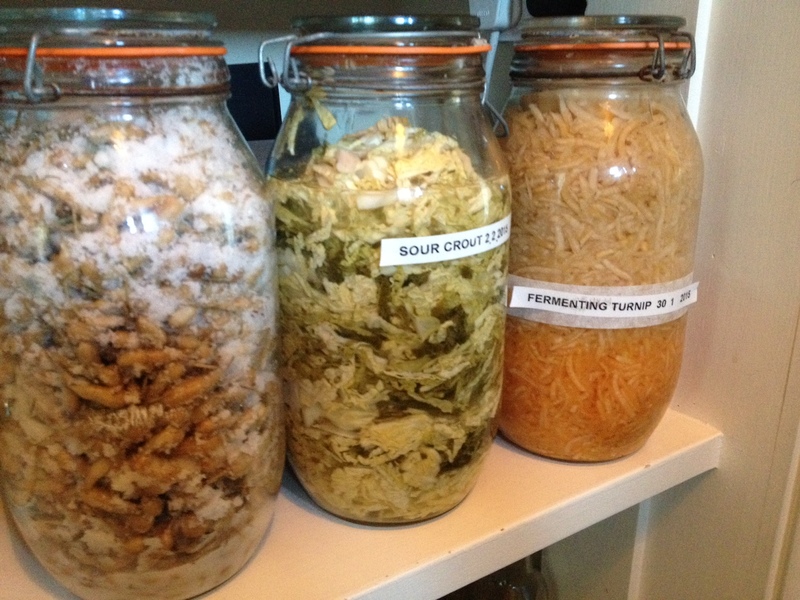 I found this great blog – the allotment garden by a lady who has collated screeds of recipes over the years working on the allotment. To give you an idea of the scope of recipes available, there is over 40 for courgettes alone! She also has lots of fantastic ideas for chutneys and jams and also advice on storing fruit and veg to help ensure sure you have produce all year round. Next up is the Cranks website. If you’re a veggie like me, or even if you have an appreciation for vegetarian food, this is the go-to site. Cranks was set up down in London in 1961 and they still have a restaurant running, as well as a host of recipe books available. The founding principle behind Cranks is that everything has to be made fresh and that “nature knows best”. What’s not to like about that? I dug up my last remaining leeks on Sunday, and the first thing I’m going to try is their leek and mushroom pancakes which look absolutely delicious. Every summer I look forward to the Kitchen Garden podcast on BBC radio Scotland. It is a seasonal podcast which follows on from another called the Kitchen Café which runs for rest of the year – in the summer they switch to the Kitchen Garden to celebrate fresh produce, often visiting allotments and gardens for inspiration. Although it’s not yet up and running for this year, the website is full of excellent recipes and resources, and definitely worth a look. Make sure you tune into the podcast when it comes in the spring! Last but not least, in true allotment spirit, I hate waste, so the Love food hate waste website is another resource I’d highly recommend. It’s got lots of fabulous info about how to make sure food lasts as long as possible (storage etc), and offers recipe ideas for what to do with leftovers. As the year unfolds I promise to share with you my recipe inspiration. 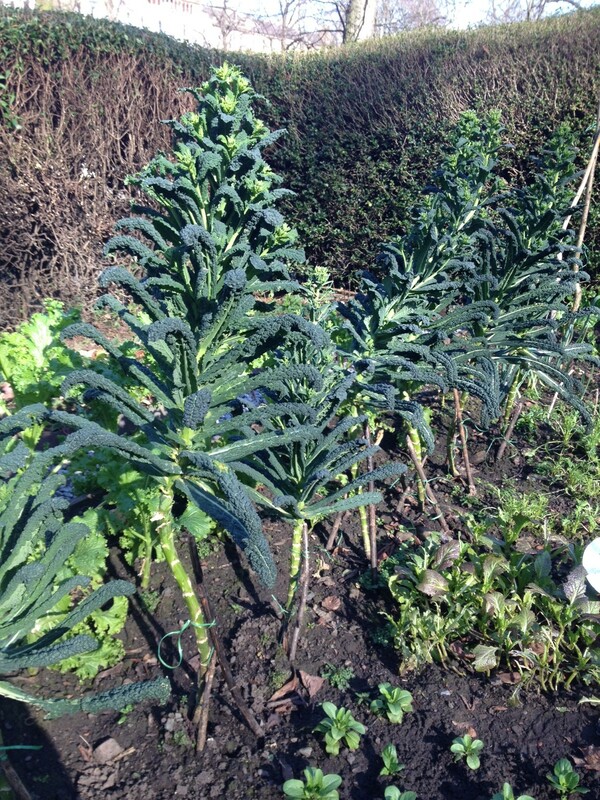 Mark my words, this year I will make the very most of the beautiful vegetables I grow on my plot! A very inspiring blog. Will definitely visit this restaurant plus research all of the websites mentioned. Thank you.